Pauline Rowson is the author of eighteen crime novels, in this video she looks back at her new crime novels published in 2017, her talks, book signings and radio interviews. Author of the Inspector Andy Horton police procedural crime novels set in Portsmouth and the Solent; of the Art Marvik fast-paced mysteries and two stand alone thrillers. 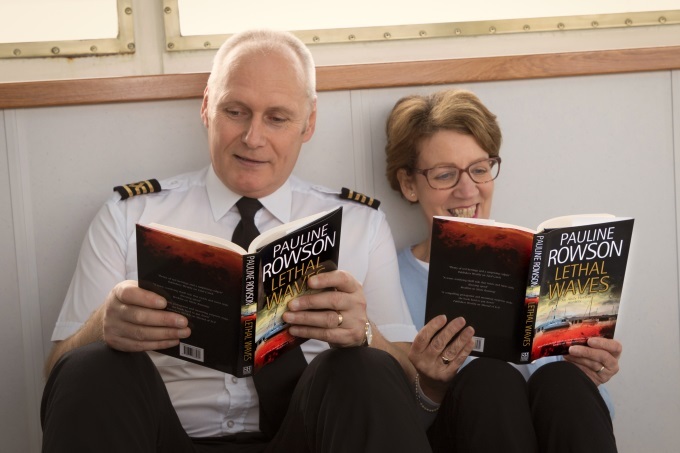 Pauline Rowson's books are available in paperback, as ebooks on Amazon Kindle and Kobo, some are also in hardback and unabridged audio books.